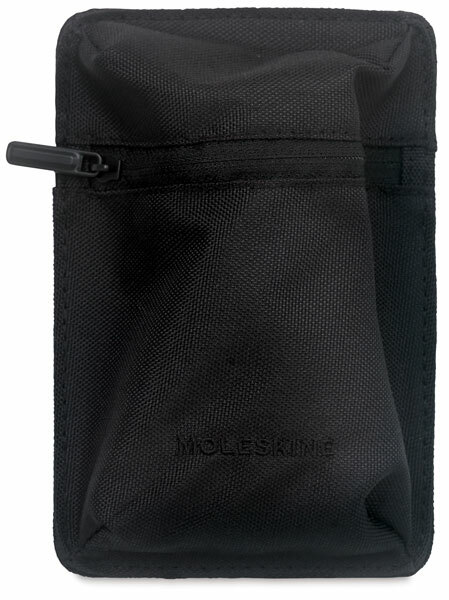 Designed for making the most of your space and keeping you organized, the Moleskine Multipurpose Case features a hook and loop on the back for attaching it to the lining of your other Moleskine bags. Use it to hold pens, pencils, markers, and a variety of other artist’s tools. Made of durable polyester, the Moleskine Multipurpose Case features a zipper closure. The Moleskine logo is embroidered on the back.